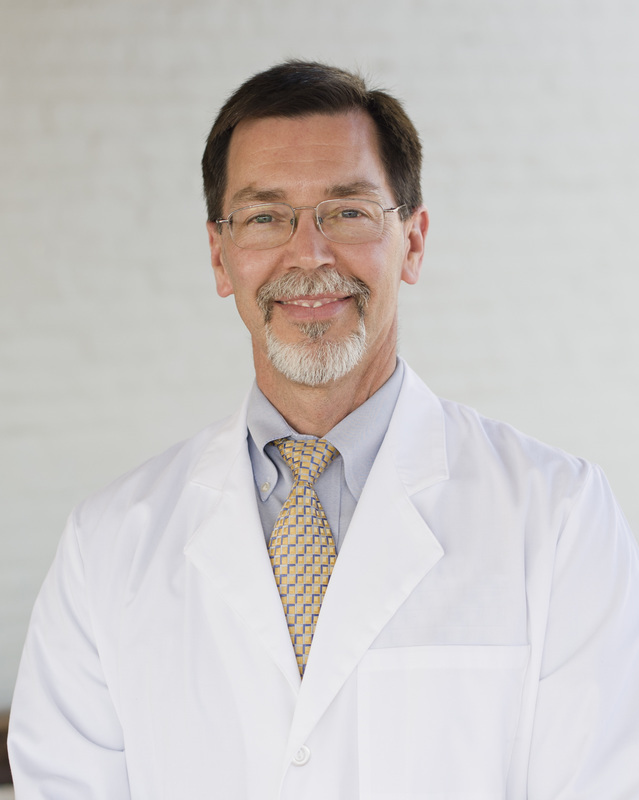 Dr. Litsey attended medical school at the University of Kentucky and joined Lee OB/GYN in 1990. He is a member of AOA Medical Honor Society, Administrative Chief Resident, UAB OB/GYN Residency Program and a Fellow of the American Congress of OB/GYN. Dr. Litsey is Past Chairman of the East Alabama Medical Center Department of OB/GYN and the Past Chief of Staff at EAMC. Dr. Litsey is originally from Kentucky and moved to Auburn with his wife Felecia. They have three children and added a daughter-in-law in 2011. Dr. Litsey enjoys spending time with his family whenever possible as well as gardening, tending his fruit trees and managing his family farm in Beauregard. Dr. Litsey is an active member of Auburn United Methodist Church and is heavily involved in supporting its community outreach programs. He is also a volunteer physician at Women's Hope Medical Clinic. Interestingly, before deciding on human medicine, Dr. Litsey considered coming to Auburn for Veterinary Medicine. Of course, he and his family wound up here anyway.